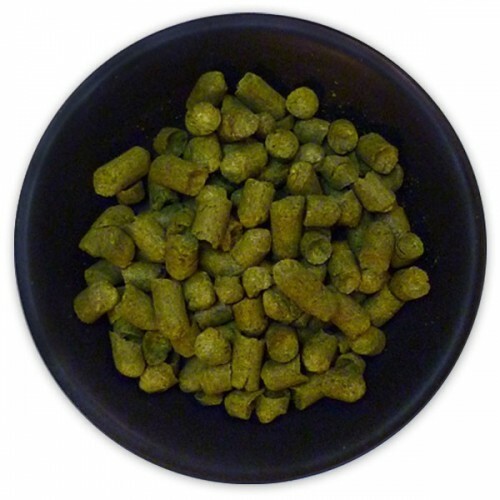 German Hallertau Blanc Hop Pellets - Texas Brewing Inc.
1 oz. 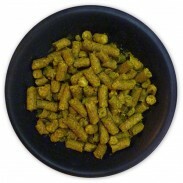 German Hallertau Blanc Hop Pellets - Typical alpha: 6.9-7.5%AA Perfect for American-style Ales. Typical alpha: 9-12%AA. Floral and fruity with passion fruit, grapefruit, pineapple, grape and lemongrass overtones, with bold flavor profiles, perfect for American-style Ales. German Hallertau Blanc Hop Pellets - 1 lb.